Hello and Merry Christmas to everyone! I've had such a wonderful 2013 and cannot wait for 2014. 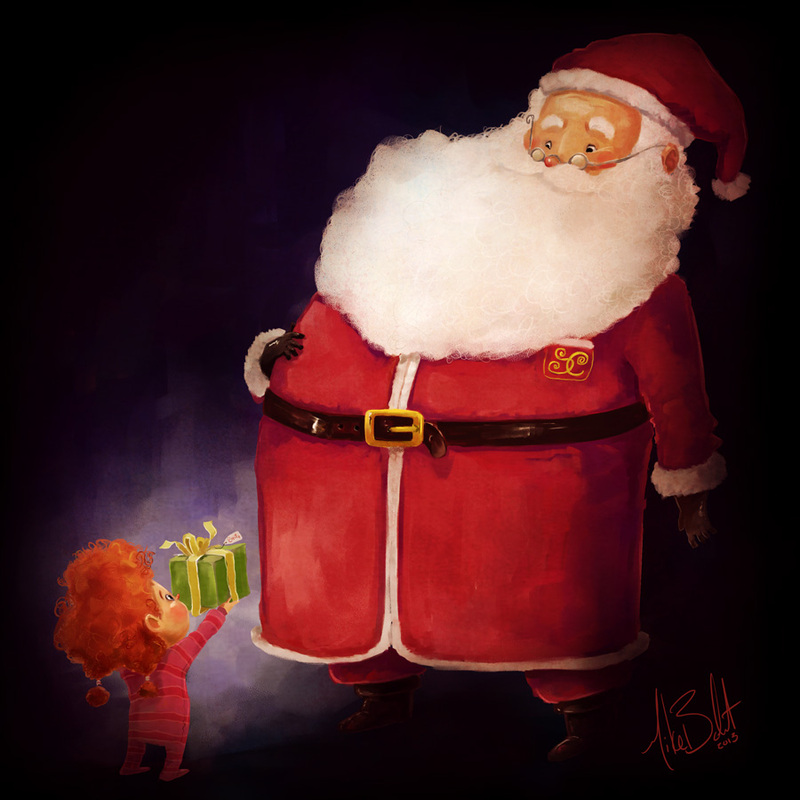 For your very own "Better to Give" Santa 2.0 desktop background 1920x1200, here's a link!